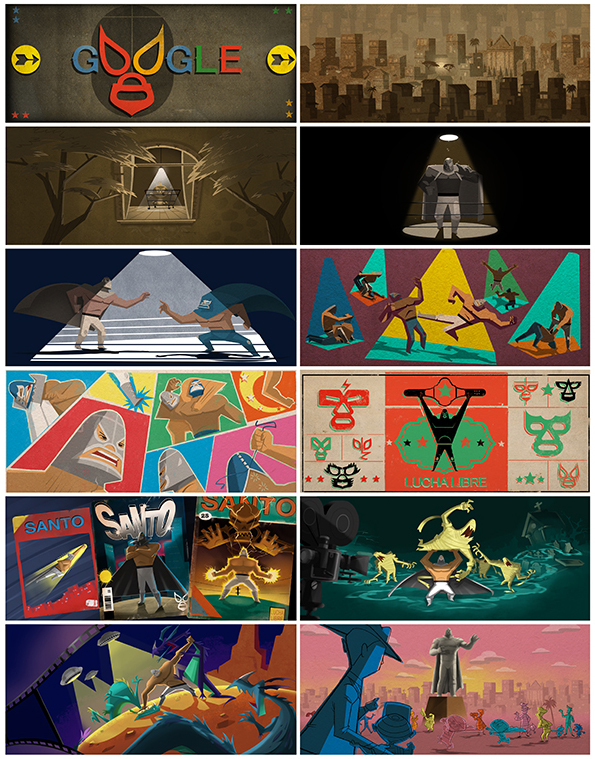 Today on Google.com is a special Google Doodle, Google logo, for Rodolfo Guzmán Huerta (El Santo)'s 99th birthday. El Santo, meaning "The Saint," is a well-known Mexican professional wrestler and movie star. He was born on September 23, 1917 in Mexico and passed at the age of 66 on February 5, 1984 from a heart attack. He retired September 12, 1982, just about two years before his passing. You can learn more about him on Wikipedia.